A haven of cosmopolitan Polynesian kitsch, Hula Hula Lounge features a selection of classic and contemporary tiki cocktails and great food. Our karaoke sound system & lights are the best in Seattle. 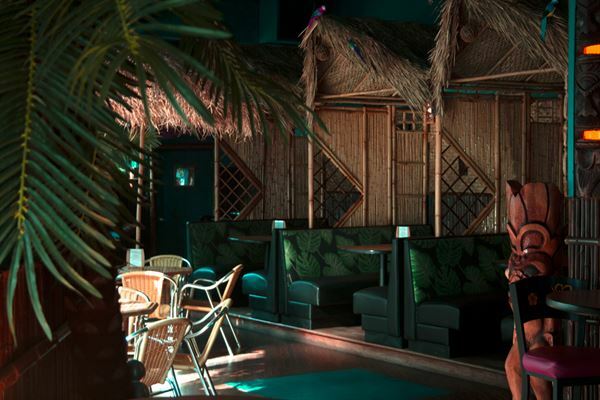 Hula Hula is Seattle’s tropical paradise in the heart of the urban concrete jungle.